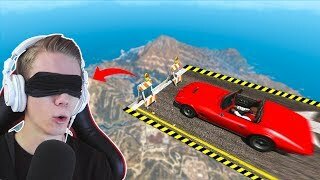 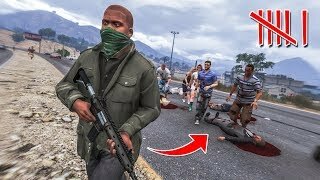 PLAYING GTA 5 WITH A BLINDFOLD!? 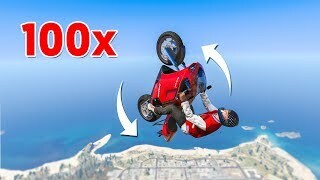 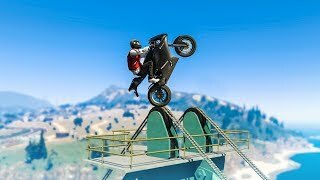 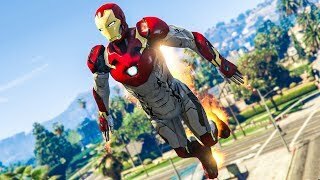 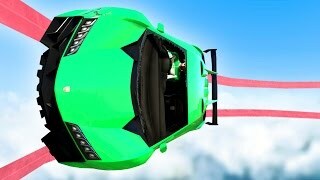 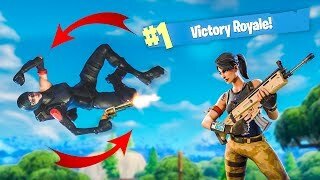 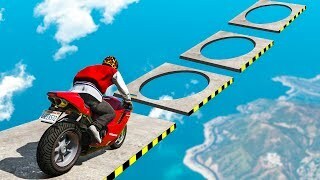 Can You Do 100 BACKFLIPS IN A ROW In GTA 5? 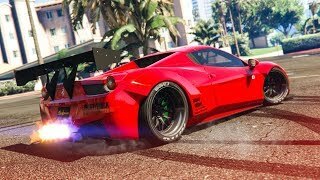 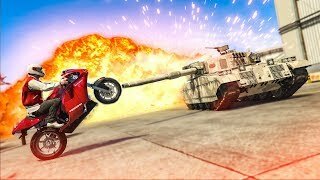 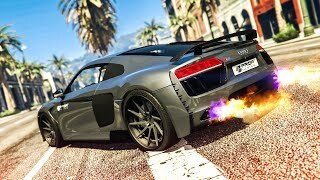 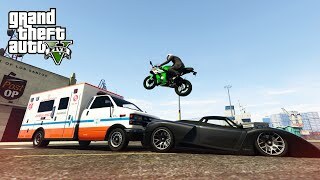 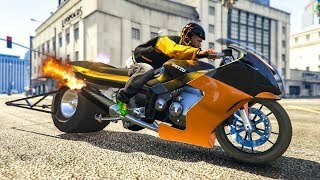 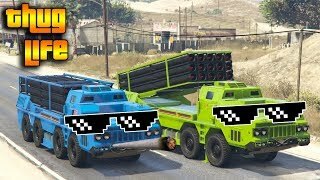 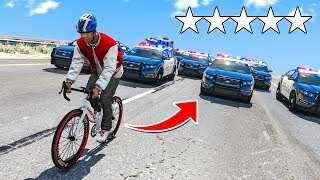 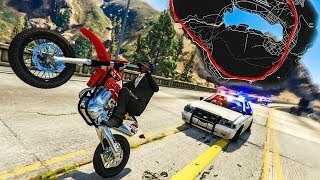 ESCAPE POLICE With EVERY Vehicle In GTA 5! 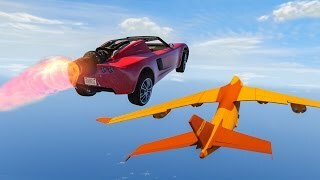 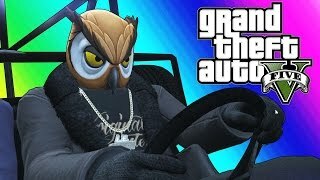 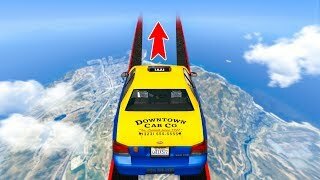 The IMPOSSIBLE TAXI DRIVER Challenge In GTA 5!